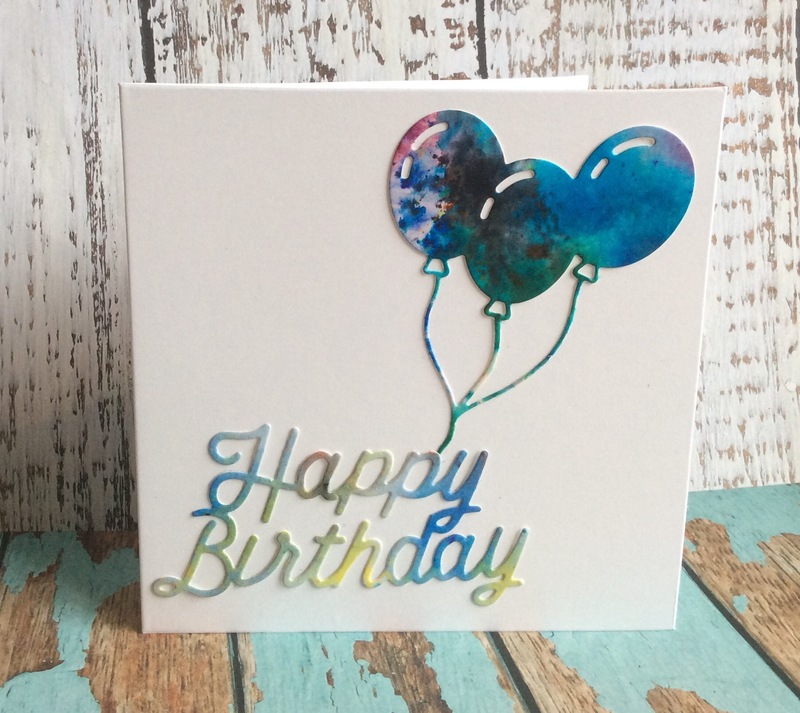 I used Brusho Inks on water colour paper and then die cut the balloons and Message with them. I like the look! A very pretty card, Denise, bravo! Love the use of brushos! This whole card is lovely!! !